Planning to move to the cloud? Selecting the best cloud provider is the fundamental decision that can help you to grow your business. But before choosing the hosting provider, ask these 5 cloud hosting questions which will help you to select the best. 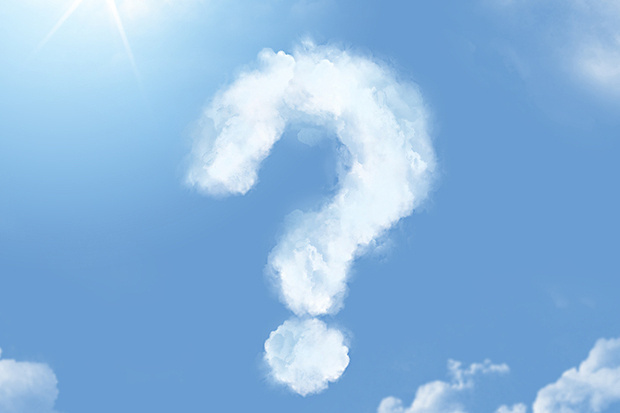 5 cloud hosting questions you should ask your hosting provider. 1. Does your company provide customer support? If you or one of your clients run into any problem, then there should be some safety measures in place. It is important to make sure also that your company is providing 24/7/365 customer support. Aspiration Hosting provides 24/7/365 top notch customer support. 2. Where do you host data? The location of your server has a major impact on how fast your website will load. Therefore the closer the server to the customer faster will be the site. We have servers in all the major continents so you don’t have to worry about the possible latency. 3. What is the uptime? Hosting uptime denotes the amount of time the server is up and running. When the hosting companies offer a high uptime, it means that their server is always up and so will be your website. At Aspiration Hosting, we guarantee a 99.9% network-wide uptime. Since we back it with a Service Level Agreement, you can ensure that your website will always up. 4. What are the security measures the company provide? The number of websites getting hacked is on the rise. So it is very important to ensure that your hosting provider is ensuring enough security measures. Aspiration Hosting provides various security measures which will ensure that your website will not be affected by possible hacking attempts. 5. Is the server optimized for speed? According to Google, speed is one of the major factors which determines the search engine ranking of a website. All of the servers of Aspiration Hosting are optimized to get the maximum speed. Our servers are based on ultrafast cloud SSDs. Also, the Aspiration CDN we provide along with our hosting plan also helps in fast loading of the site. Aspiration hosting excels in all of the above things. So, when you think about cloud hosting, think Aspiration Hosting. Still in a confusion. For more details please visit us. We have the well experienced technical team with 24/7 topnotch support.